“How do I login to WordPress?” is one of the most common WordPress questions that we get asked. Beginners often have a hard time finding their WordPress login page URL. In this article, we will show you how to find your WordPress login URL. 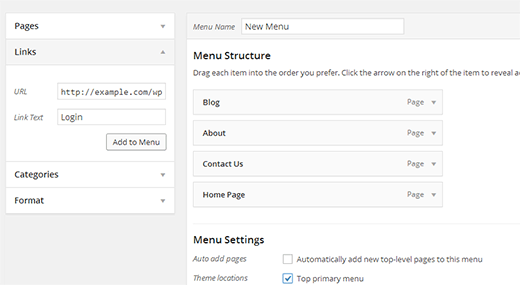 The first option is adding your WordPress login link to your menus. 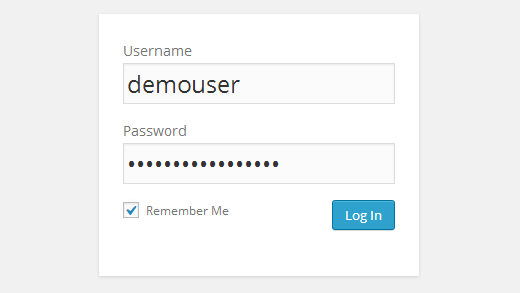 Simply login to your WordPress admin area and go to Appearance » Menus. Next click on the Link tab to expand it and add your WordPress login link and text. Once you are done, click on the Add to Menu button to add this link to your menu. Also, don’t forget to click on the Save Menu button. The second option is to use the default widget called Meta. This widget adds a link to the login page, links to your site’s RSS feeds, and a link to WordPress.org website. 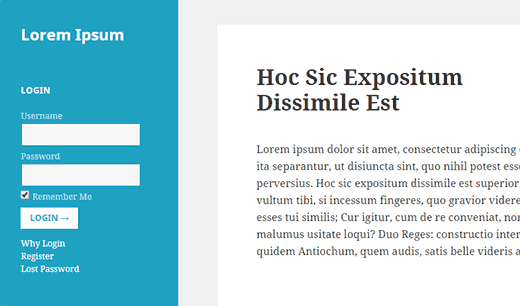 Start by going to Appearance » Widgets and drag the meta widget to your website’s sidebar or widget-ready area. If you don’t want to douse the Meta widget, then you can use Menu widget here as well. You can add the WordPress login link in the footer, sidebar, or basically any other widget-ready area in your theme. We recommend using the Sidebar Login plugin which adds a custom the WordPress login form to your sidebar. We have written a lot of articles about WordPress login customization and fixing common errors.